AMD Gaming Evolved powered by Raptr makes PC gaming fast, beautiful, and hassle-free. Fast, lightweight, and free video recording for gamers. Capture your best moments even after they've happened, and share them on Plays.tv. Virtually no impact on performance, whether you have a graphics card or not. Connect with friends using Raptr's buddy list and cross-game chat system. Join dedicated communities for thousands of titles. Earn games, items, and hardware just for playing the games you love. It’s easy to capture videos of your epic gaming moments. The AMD Gaming Evolved client records your highlights with the click of a button. Share the best gaming moments on Plays.tv. Connect with friends in-game and live. Watch and chat, or just play. Join dedicated communities for thousands of titles. Get games, items, and hardware from Raptr for playing the games you love. Ideal game settings for every PC configuration. 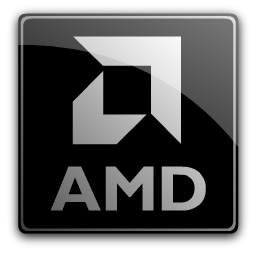 The latest drivers for AMD hardware. All without lifting a finger.